Open source software is the new it-thing. Who doesn’t like one that comes without the hassles of an exorbitant cost? This makes the Audacity app so popular. 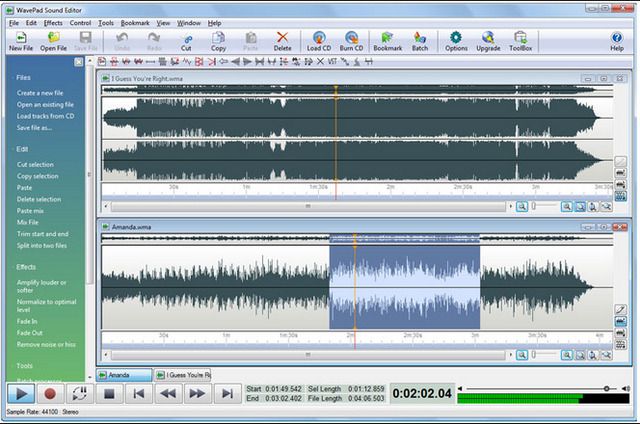 A free audio editing application allows one to record any kind of sound or audio, and on top of it all – allows post processing in the normalization, trimming and fading. Here, you can use your scissors anywhere. A snip here and a snip there – and Voila! – your music is ready; just the mix that you wanted it to be. Not only these. Audacity comes with the additional features of scrubbing, multi-track mixing, amplitude envelope editing, copying, pasting and so much more. Do you need to import or record a track and adorn it as you wish to? Try out the Hokusai app for your Apple devices. You can mix tracks, export to wave or MP4 format, and then send it to your computer. The undo option also allows you to remove your previous edits and start from scratch. Upgradation will add the following tools: per-track volume/mute dial, Time Bar (time line/ruler), AudioCopy/AudioPaste, grain synthesis, noise gating, time-stretching, echo, reverb, distortion, resonance grunge, vocal leveling, high/low/band-pass/notch-cut filter, monster voice, and more. So what are you waiting for? Get your hands on it now! 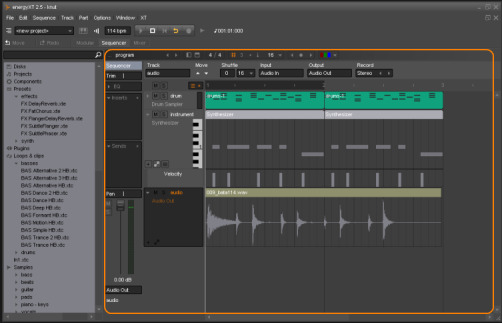 Created by Jorgen Aase, this Audacity app alternative allows you to create your own music in the lightest and fastest possible way. 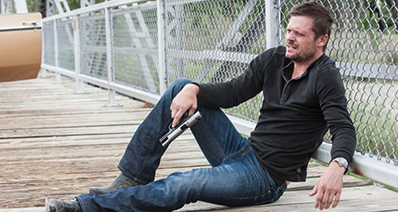 It’s lightweight and without the frills of excess features. It allows you to use additional instrumental effects like drum loops, multi track audio recording, audio bounce, freeze and multi-track export – with lots of samples. It’s connection with Dropbox is seamless, which is a great add-on. 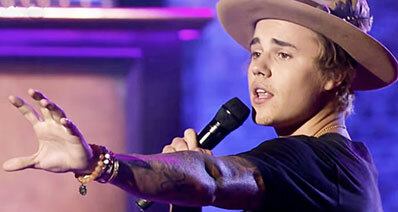 The latest version is 1.3 – you can get it on iTunes with the provided link. This one’s got really high ratings on iTunes. 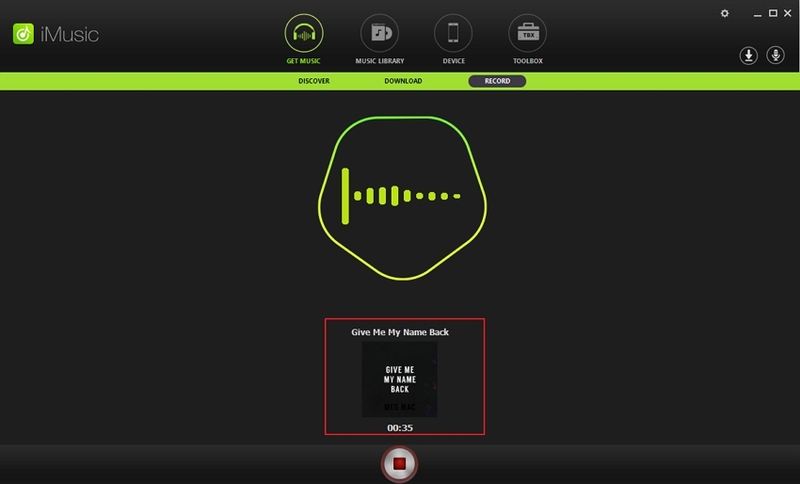 With this app, you can do the following tasks: select the audio file of your choice, copy, cut or paste as you want to, redo/undo instantly and apply various kinds of effects like normalizing the audio to a certain level, fading in, pitch shifting/time stretching, compressor/limiter, delay, and filter for adjusting the intensity of the frequencies. 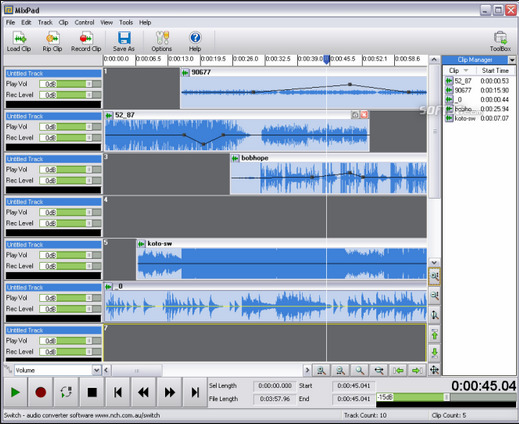 An NCH Software product, the WavePad app follows on the similar lines of audio editing set by Audacity. 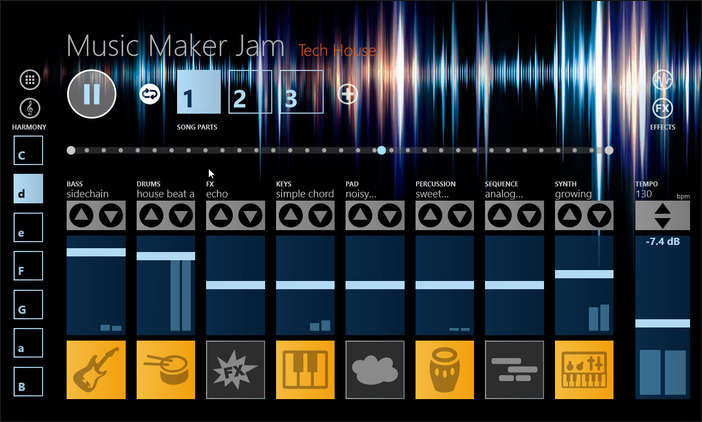 It allows you to record, edit, and then adorn your song with effects. The final product can be shared with your friends and family. 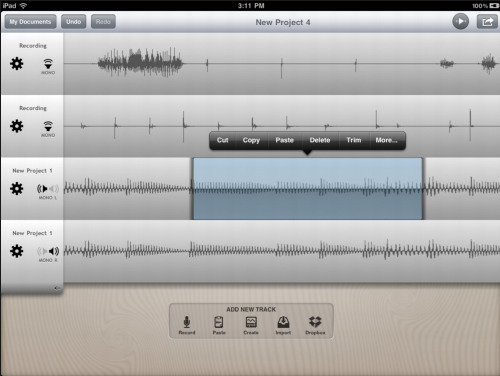 It also allows you to record your own voice, with sound effects like high pass filter for audio clarification. It’s easy and hassle free to use, especially for people associated with the music industry or having a penchant for it. Journalists and interviewers can also use it accordingly. By Android standards, the MixPad app is highly recommended. 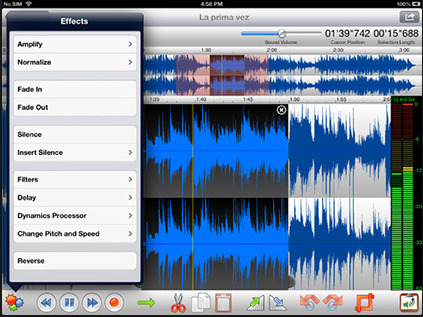 With this app, the skill of editing and creating music comes within the ambit of your mobile phone. With sample rates of 6 kHz to 96 kHz, it supports most audio formats and features additional effects like EQ, compression and reverb. 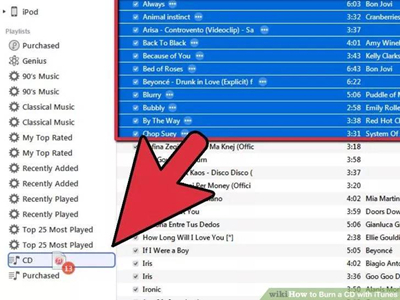 Finally, you can upload your music, burn to a CD and share it with others. Here’s a customer review for it:“Best mixing app hands down I've looked for years for the one to use and this one is absolutely great. Thumbs up. The ads are as annoying as hell, but it’s worth it to get this free. Thank you so much to the person who created this and please don't go changing it.” (by Jacob Worthington Goddard). With a complete range of over 100 music styles including EDM, hip hop and dubstep, and a 8-channel mixer, the app gives you enough food to chew. Choose from over 100 styles such as funk, hip hop,drum & bass, jazz, dubstep, trap, rock, techno, house, movie scores, ambient and jazz. So, this is the list of the alternative to Audacity app for iPhone, iPad and Android that you can use. What if you don’t like Audacity? No need to worry since there’s still a lot more you can choose from.